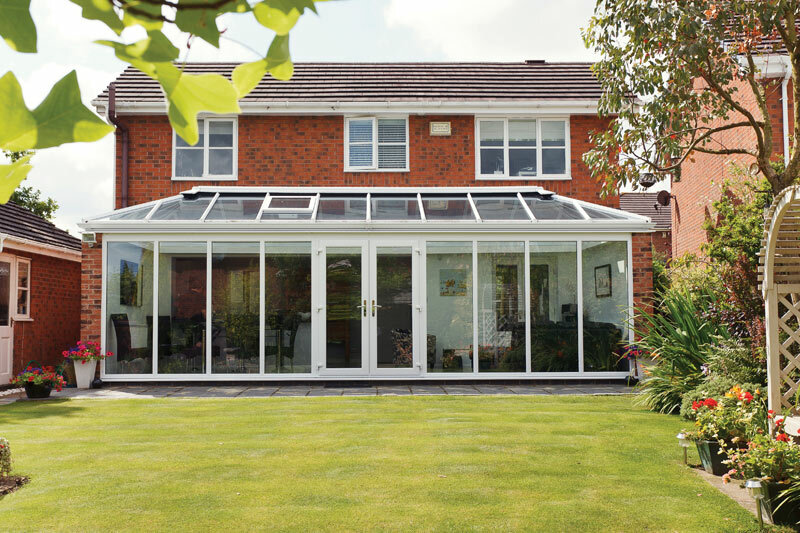 A conservatory is a great solution to increase the footprint of your home, create extra living space and add value to your home. 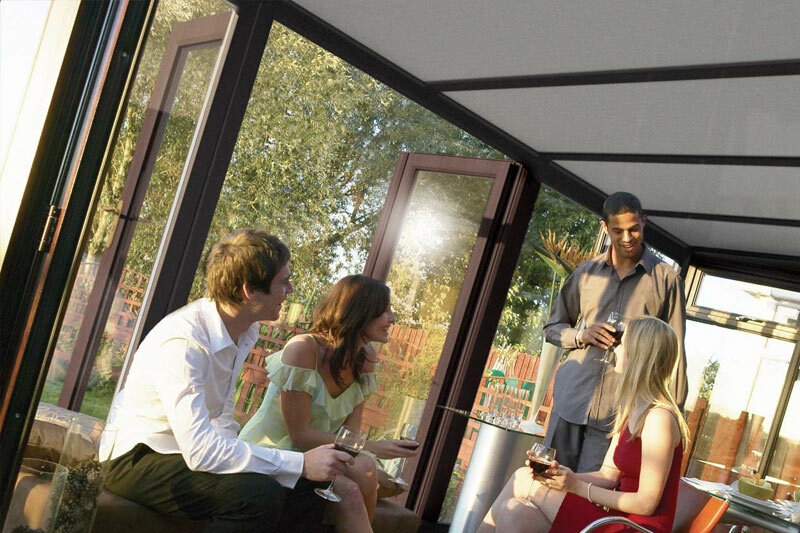 It’s also a great place to bring the outside in and enjoy your garden all year round, whatever the weather. 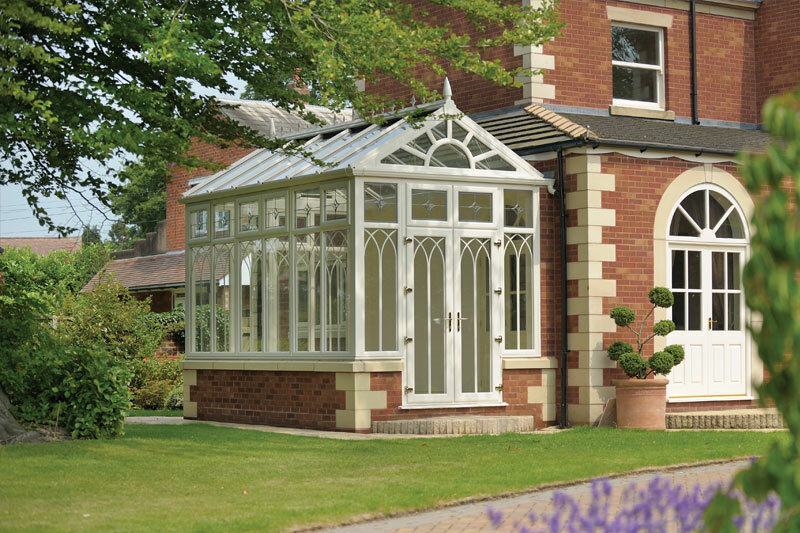 Adding a conservatory to your home is a significant investment both financially and emotionally and provides you with a blank canvas. 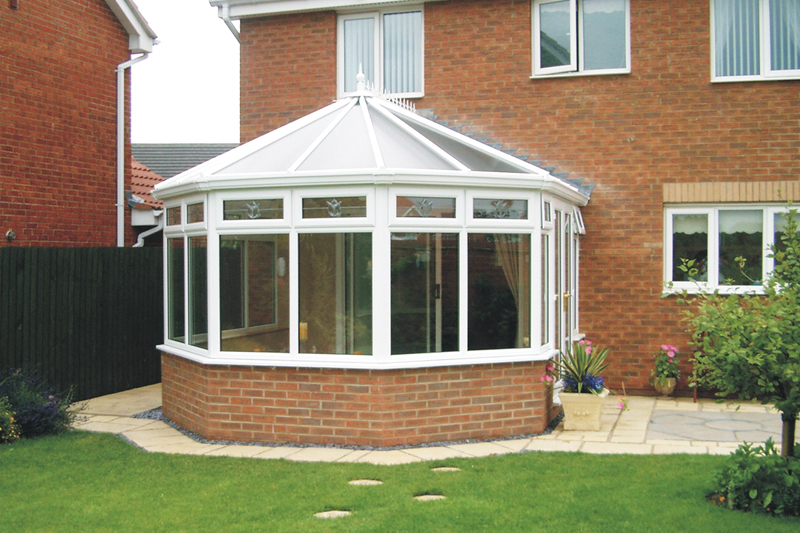 Right from the start working closely with your installer you decide the shape, the style, the size and the finish. With Our Window Systems, you can transform your vision into reality in a few simple steps. We will guide you through the process every step of the way. 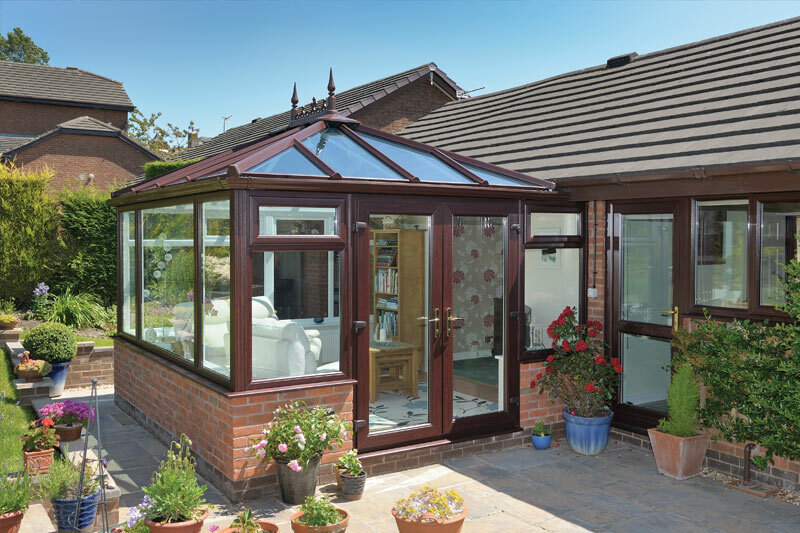 From the initial understanding of your requirements through the detailed process of planning and design considering areas such as position, size, function, design, heating, ventilation and finish. 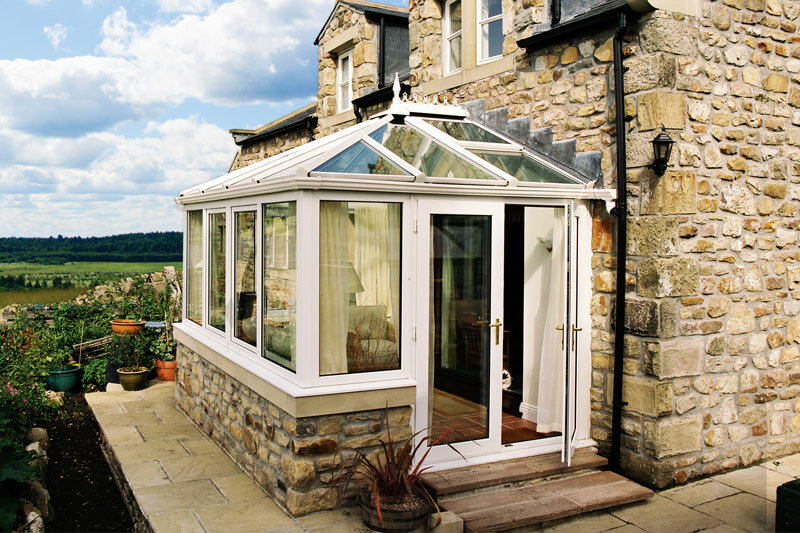 We will be right by your side until your conservatory is fully installed and you are 100% delighted with the results.